KANSAS CITY, Mo. 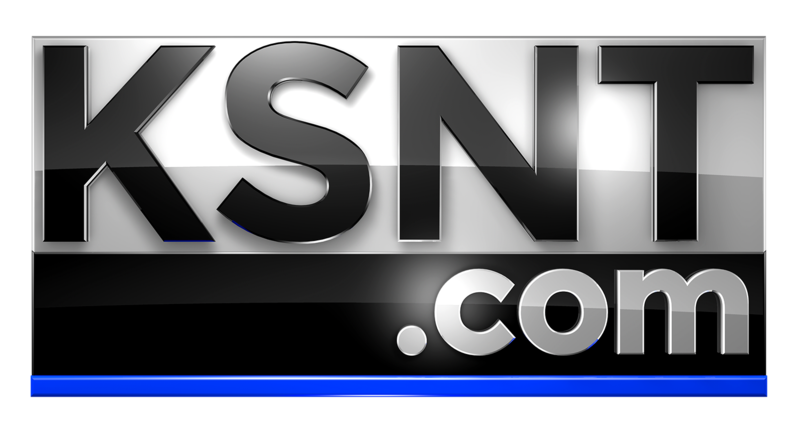 (KSNT/CNN) - A Missouri woman is speaking out to educate others after a botched eyebrow procedure. Five months ago, Jami Ledbetter, a 42-year-old mother of three, went to a woman who claimed to be certified in microblading, which is a beauty technique that involves tattooing someone's eyebrows on. But Ledbetter ended up with botched brows that killed her confidence. "I was devastated. I was even dating a guy and he stopped dating me at that point," Ledbetter told WDAF. She was unable to cover her eyebrows with makeup, so she went to someone who said she could "camouflage" her eyebrows, but that did not work. "It was pretty painful. It burned a lot. Kind of felt bruised," Ledbetter said. Kara Gutierrez, a licensed and insured tattoo artist who specializes in permanent cosmetics, including tattoo removal, first saw Ledbetter eight weeks ago and has been removing her messed up brows with a product known as Lift, a pigment lightening solution that's tattooed into the bad ink and is removed in eight-week intervals. "You want scabs, so it will pull out that pigment. It's very unpredictable how much you can remove, but it works," Gutierrez said. Gutierrez worries more women will end up in this type of situation because microblading isn't regulated in Missouri. The state's Office of Tattooing, Body Piercing and Branding has a disclaimer on its website about microblading that reads in part quote: "Although the office recognizes the potential for public safety issues...The office has not been given specific statutory authority to regulate this practice." That`s not the case across the state line in Kansas, where permanent makeup technicians are required to have 1,200 hours of training, at least 50 completed procedures that can be verified and an apprenticeship. Missouri State Rep. Nate Tate is sponsoring a bill that would change the definition of a tattoo to include new cosmetic procedures like microblading, to ensure more scrutiny.